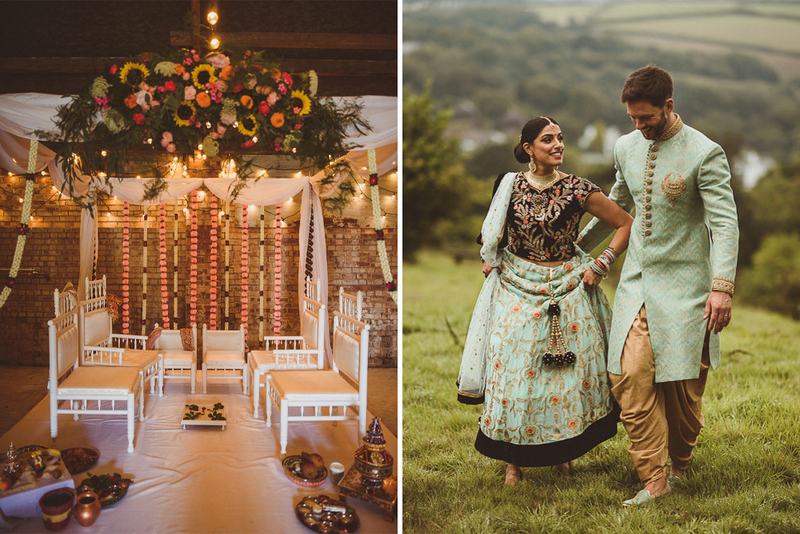 If you like fairytale weddings, then this elegant marquee affair from the heart of Yorkshire is really going to make you swoon. With an all-white colour palette, lots of candles and mirrored metallic details everywhere – it’s just beautiful. The icing on the cake is the most incredible blush pink Princess dress of dreams by Hayley Paige. Bride Sarah looks utterly radiant and I love that she had pink put into her hair just to complete the rosé look. 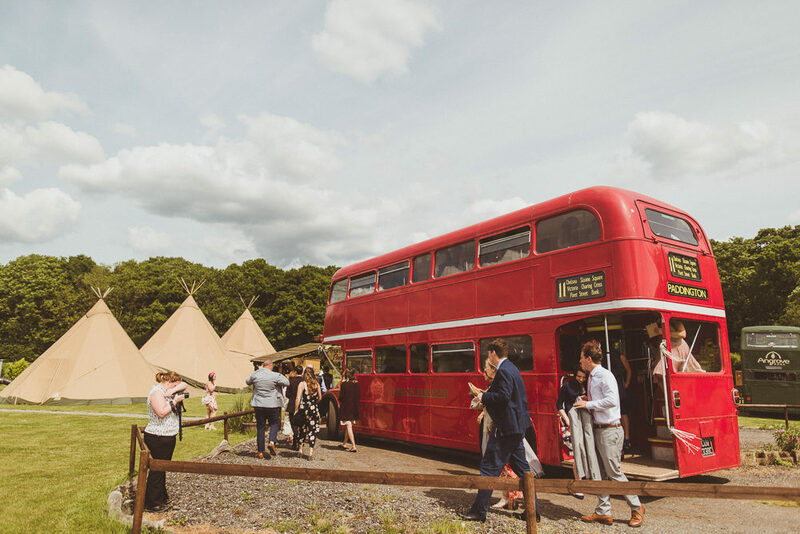 Prepare to feel all fuzzy inside as Bride and Groom Beth and Paul have a wonderful celebration at Angrove Park in Great Ayron in a PapaKåta tipi. The site looks amazing full of rustic decor and details. My favourite being the boat of booze and the mini wheel barrow table plan. Everybody looks a vision in lace and tweed, perfect for the outdoor country vibes and the golden hour portrait pictures by Matt Penberthy are off the chart adorable. 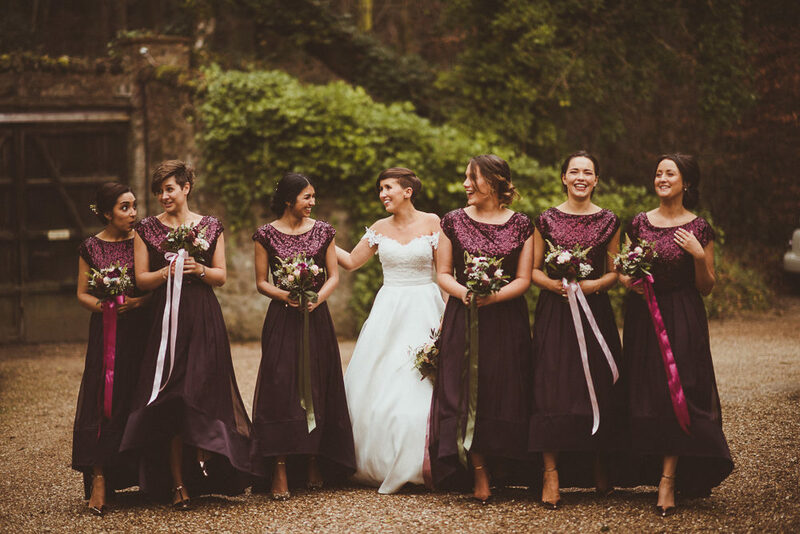 With SO many more personal touches and fun filled moments to swoon over, you’re going to enjoy this lovely ones. 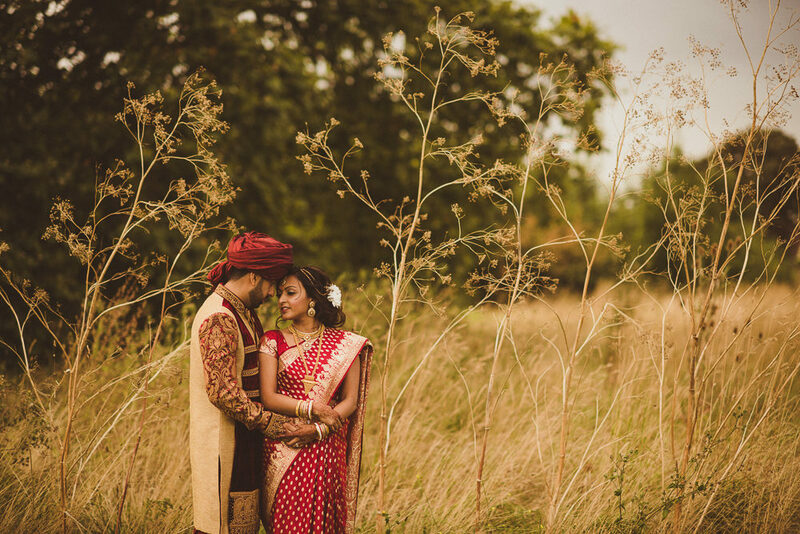 This is one of the loveliest Hindu weddings I’ve had the pleasure of sharing, Uma looks absolutely beautiful in her rose gold sari, set off with a gorgeous kohl eye and lots of gold jewellery. In true RMW style, Uma and Dee did things their way, keeping their ceremony and reception to just one day, rather than over several days as per tradition. And what a day it was! 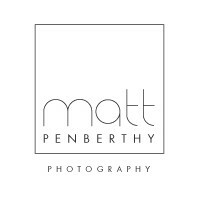 Every moment has been captured perfectly by Matt Penberthy.